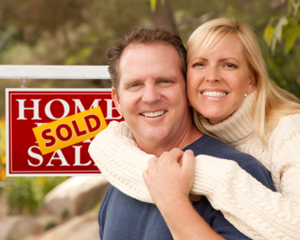 By recovering your credit ratings after foreclosure, you can become a homeowner again. Get the full article on the Equifax Finance blog, and while you’re there, get more personal finance advice on topics like retirement, taxes, credit and more. This entry was posted in New Home News and tagged credit score, equifax finance blog, foreclosure on July 29, 2013 by Carol Morgan.